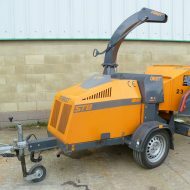 The Tracked Chipper is perfect for working on rough terrain and areas where towable version of the machine can’t reach. 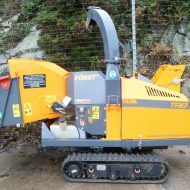 This powerful tracked chipper can make light work of any logs and branches , tackling branches up to 8 inches in diameter (200mm) thick. 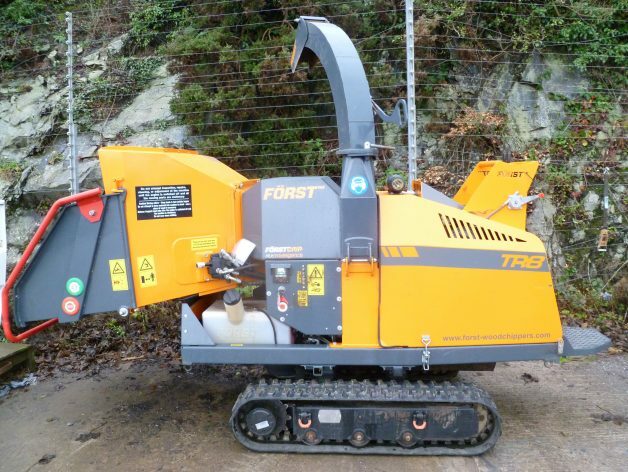 Forst is a brand renowned with quality and this machine lives up to their reputation. Fitted with a 34hp Kubota Engine; it sets the standard for durability, performance and quietness of operation. 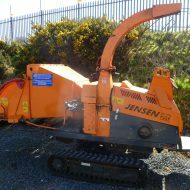 Fast tow versions on turf tyres are available if the chipper is required to travel over larger distances, ie park land or bridal paths.